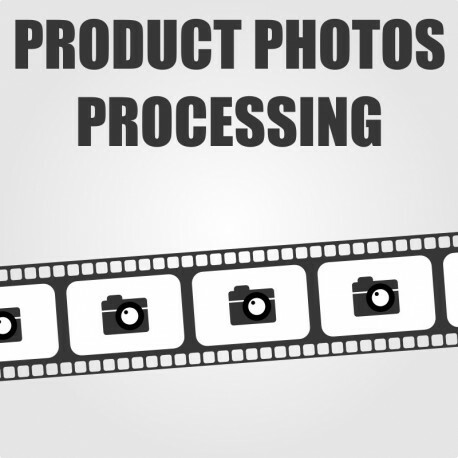 Each online shop displays product photos. Product photography is so important because one image is worth more than thousand words. We all know that. 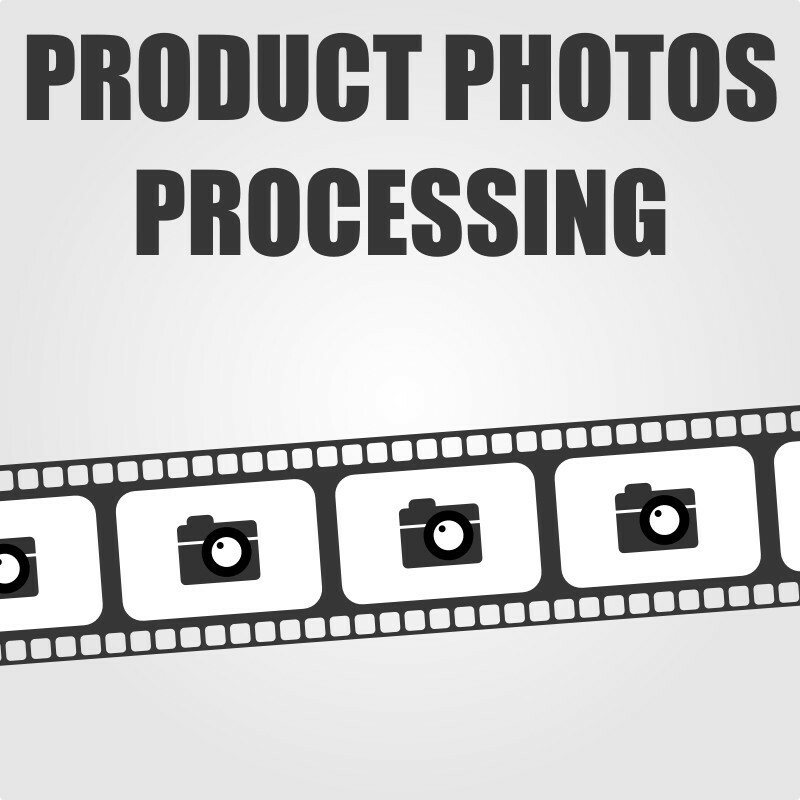 We may also upload your product photos and update products which they illustrate for an additional fee. Contact us for more information. Please include some basic information about your shop, image quantities and other requirements. Is it going to be a regular order or you want us to help you once.